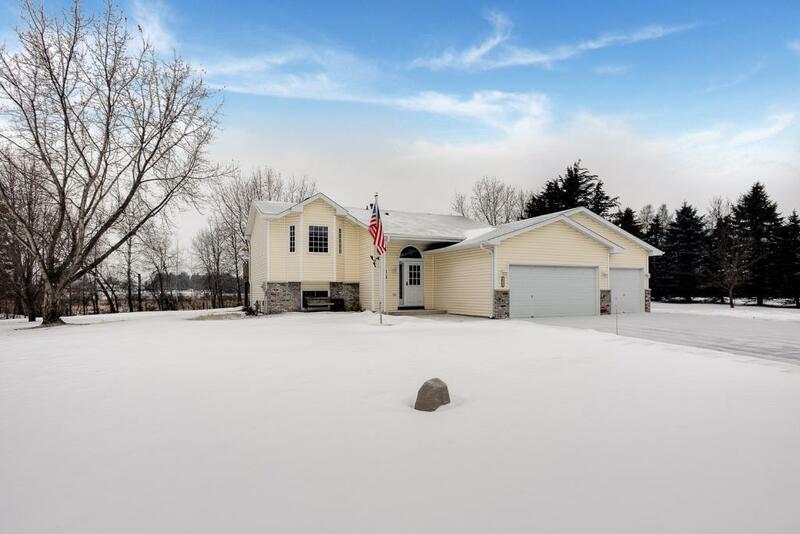 Meticulously maintained single owner home on large 2 acre lot. Kitchen features granite countertops, ceramic tile backsplash, gas stove and newer appliances. Bright living room with vaulted ceilings and large bay window. 3-car garage with large parking pad for additional parking. A must see!